The recent trend in globalizing world is to stay young and healthy. 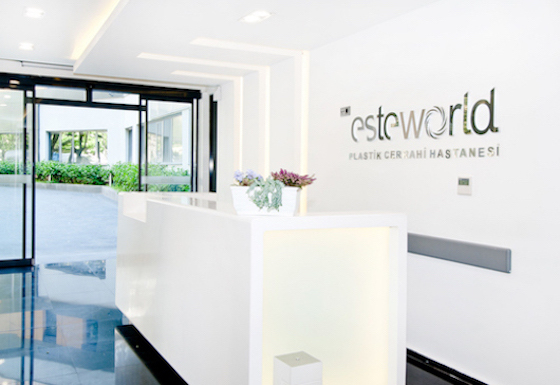 In view of this desire is ESTEWORLD, Istanbul based cosmetic surgery firm who are following this trend with its outstanding team and its philosophy of quality service, infrasttucture, medical and physical hardware in a secure way with innocation to constructa global brand. 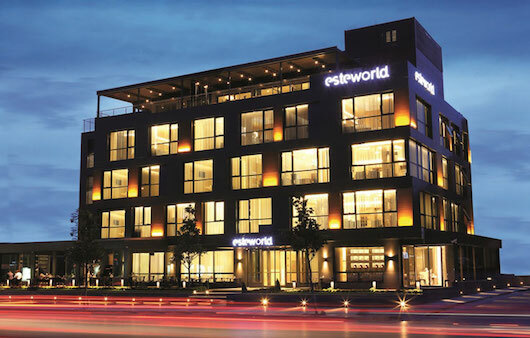 Esteworld started in 2004 in Turkey as a completely new concept. Its concept of “healthy and young” is based on the latest state of the art technology. Esteworld's devices for cosmetic surgery have been ordered to and from different countries fort he best service. 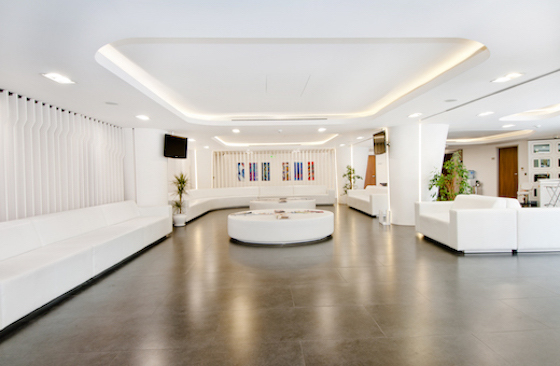 Esteworld try to develop further with the valuable ideas and suggestions of our patients. They are aware that plastic surgery, hair transplantation, medical aesthetics and dental aesthetics in addition to the inescapable artistic eye, years of experience and constant desire for knowledge and education can achieve excellent results. In their service model, Picasso’s soul, Michelangelo’s patience, Mozart’s feeling, Ibn-i Sina’s love are all mixed together for best results. In this privileged World of quality everyone is cordially invited. FDA - Approved Solution To Hair Loss! - A First In Turkey! Your Hair Makes A Comeback With Hair Vaccine! A substance called "extracellular matrix" used in hair vaccine treatment allows the production of new tissue just like in an infant's in the womb, making inactive cells become active again. Many women find their breasts too small, and dream of a lifetime of attractive and large breasts. A number of factors such as under-developed breasts, birth, and weight loss can be responsible for this situation. The decision for a breast augmentation has to be taken by the patient themselves. The satisfaction of others shouldn’t be considered. Breast englargement with breast implants, promises women a bigger breast size and more self-confidence. Breast Lift- If your breasts have lost their firmness, it can be changed with gel or saline-filled breast implants for a streamlined appearance. The function and aesthetics of missing teeth are now reconstituted using materials concordant with human tissue. Implant therapy, currently in its prime, is one hundred percent successful thanks to the cooperation between the right specialist and the compliant patient. 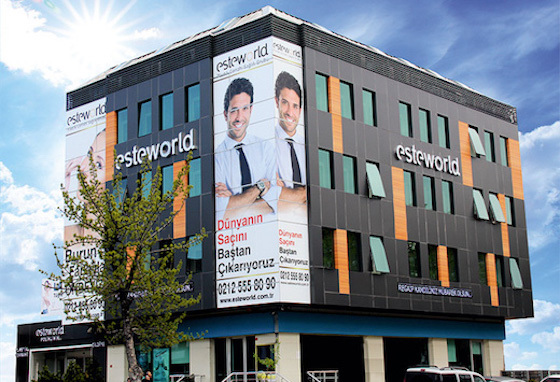 Esteworld dental clinic is geared with latest dental technology and aesthetic specialist dentists. *Dental implants by the up-to-date dental technological treatments and the 3D digital impressions of your teeth are taken and new teeth are designed by your side. Thereby it is possible to have a new aesthetic smile while you are sitting on the dental chair in just a day. Vaser Liposuction is a specialised and minimally invasive (no damage to other body tissues) fat removal and body contouring procedure. Vaser (Vibration Amplification od Sound Energy at Resonance) uses the most advanced ultrasound technology to breakdown fat cells, which are then removed from your body through a suction process. The ultrasound energy only targets fat cells, leaving surrounding tissues undamaged, and involves minimal downtime. You can go back to your Daily routine almost immediately. Our experience tells us that Vaser Liposuction is the most effective minimally invasive method of removing unwanted fat from your body, creathing a defined and sculpted area. Get rid of the excess fat that distorts the shape of your body! 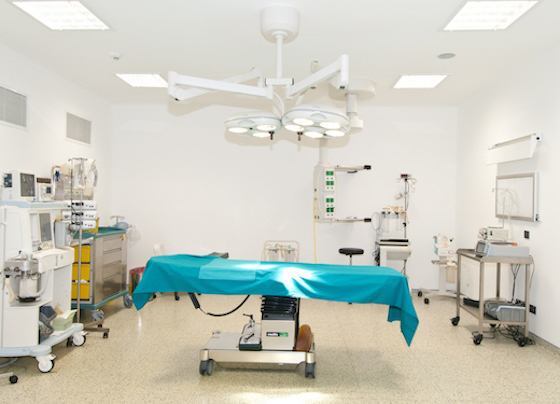 Liposuction is the gentle elimination of excess fat deposits from certain areas of the body by using modern technology and süper-wet techniques used in this operation. The excess fat is melt and sucked from the body. With this method, you can reach your desired body image.